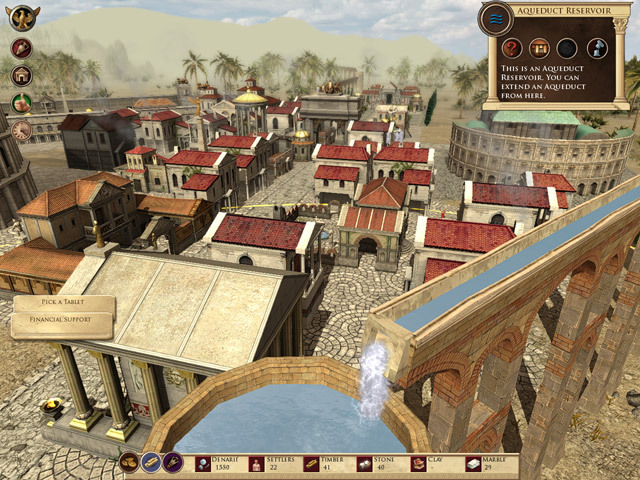 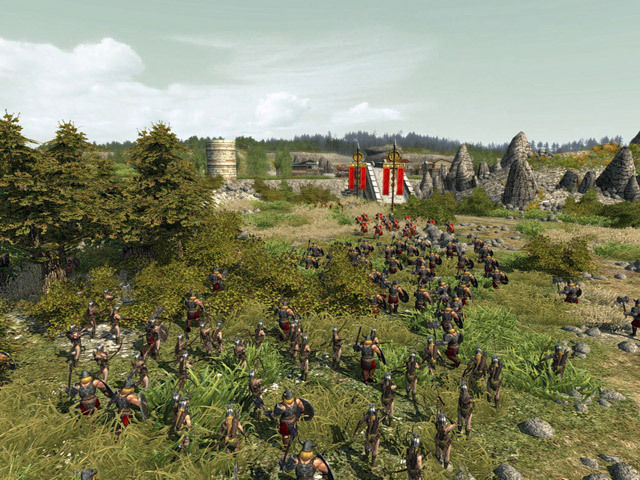 he Imperium Romanum Gold Edition contains the fullversion and the addon Emperor Expansion. 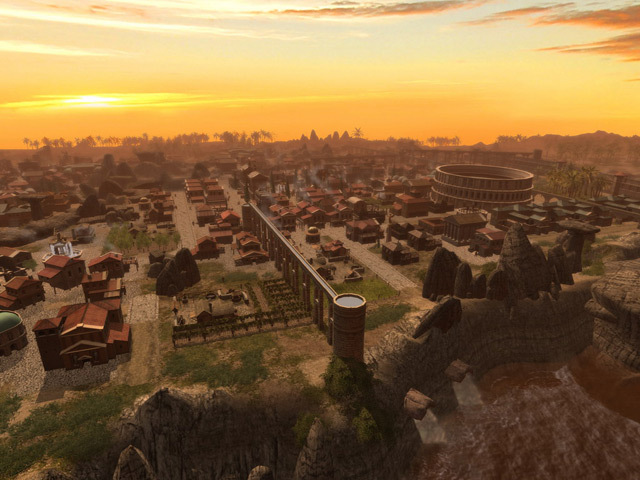 The addon Emperor Expansion takes the player to voyage through ancient history, from cold Britannia via the wild forests of Germania to the fertile Nile Delta in Cleopatra's Egypt. 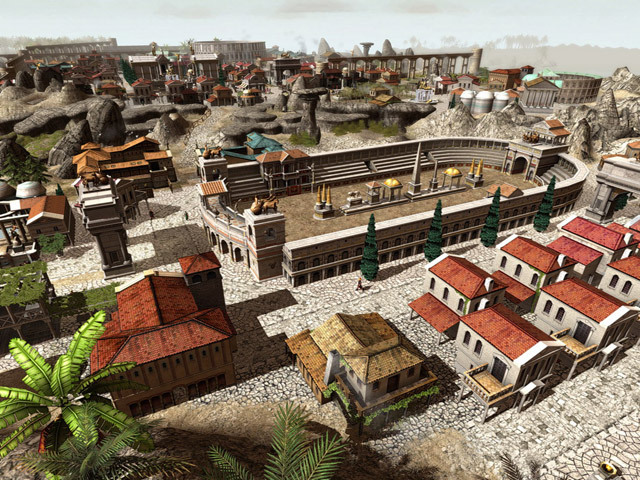 19 challenging, new scenarios at historic places such as Aquae Sulis (Bath), Hadrians Wall, Massilia or Treverorum will require all your comprehensive economic and strategic leadership abilities to succeed. 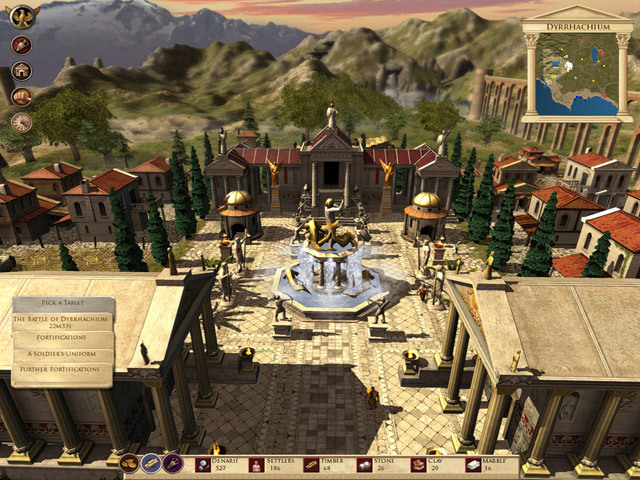 Not only your competence, but also your exposure with religion and the Roman deities like Jupiter or Venus will play an important role to accomplish your mission as a Roman governor.